The Squiggly Line – Things aren't linear. They're squiggly. The blog of @stevehopkins. This past week, Rose was trekking through Yosemite with a philanthropic group from Australia. It was a wonderful chance for her to get out into the wilderness and do something she loves. A chance to reconnect with herself and with a California we’re still getting to know better. It also meant I was solo parenting the kids for the week. Whilst that was exhausting, it was also amazingly refreshing for me. It’s hard to think about anything else when you’re spending each waking moment with a couple of kids under 4. 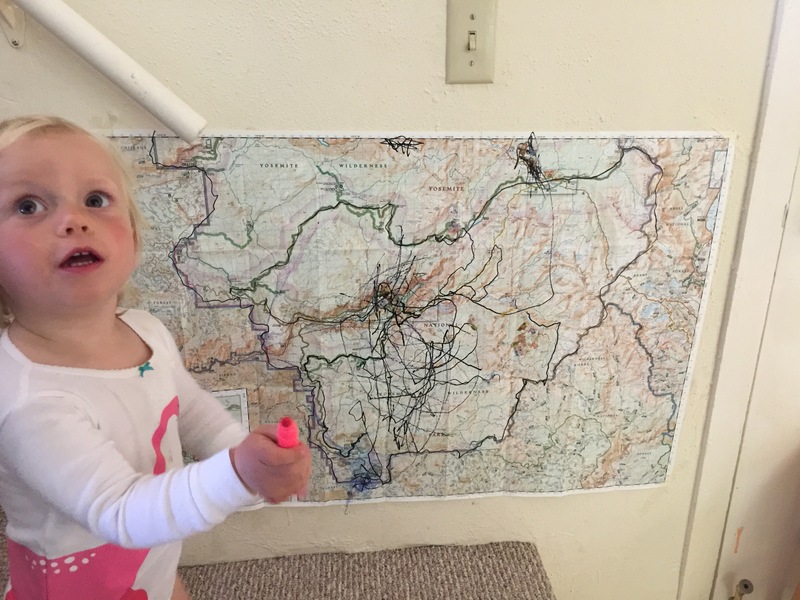 One of the highlights of our days together at home, was when we would update our map of Yosemite National Park with where Rose was hiking that day. Edie and Willow and I would crowd around the map, consulting the itinerary of Rose’s trip, to place her location on the map. Even through we were out of phone connection, it helped us all feel connected during our time apart. When she got back, I felt like I’d experienced some of the trek with her as we knew the routes and various day’s activities. All of which is to say, it’s easy to forget that following along on someone’s journey is a wonderful thing. As I write this, I’m perched happily in my arm chair in my home in Noe Valley, San Francisco. However, many people I know and love have been heading out to my previous home, Sydney, in the past month or two and it seems that more people I meet are heading there shortly, too. So I wanted to try and capture the things I want to recommend to people that head to Sydney. I won’t include the obvious things here, like the Opera House/Harbour Bridge because, well, that’s fairly obvious. Instead, I’ll share some of the things I used to love doing whilst I lived there. The walks and places to see and most importantly, the places you can get great coffee – at least, the places you used to be able to get great coffee – it’s been more than a year since I was last in Sydney! So here goes. I got married here and that about sums it all up. 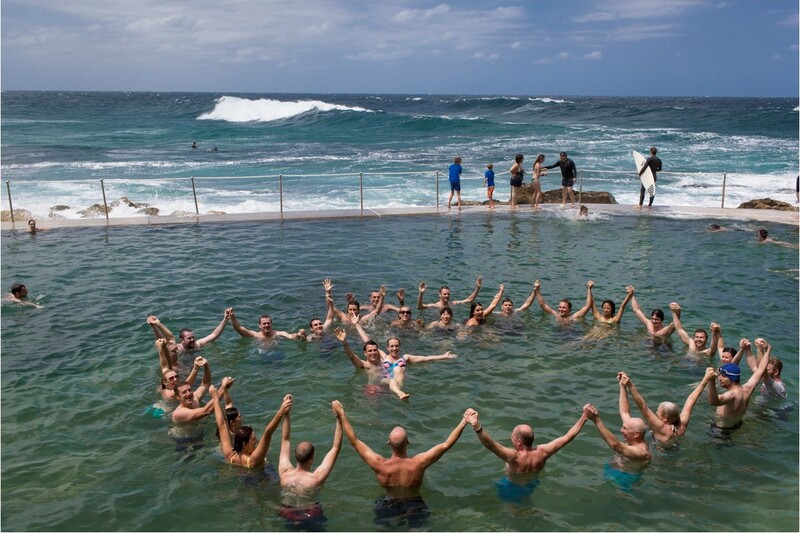 Bronte is a beautiful beach that is a short 1.5-2km walk from the more well known Bondi Beach. 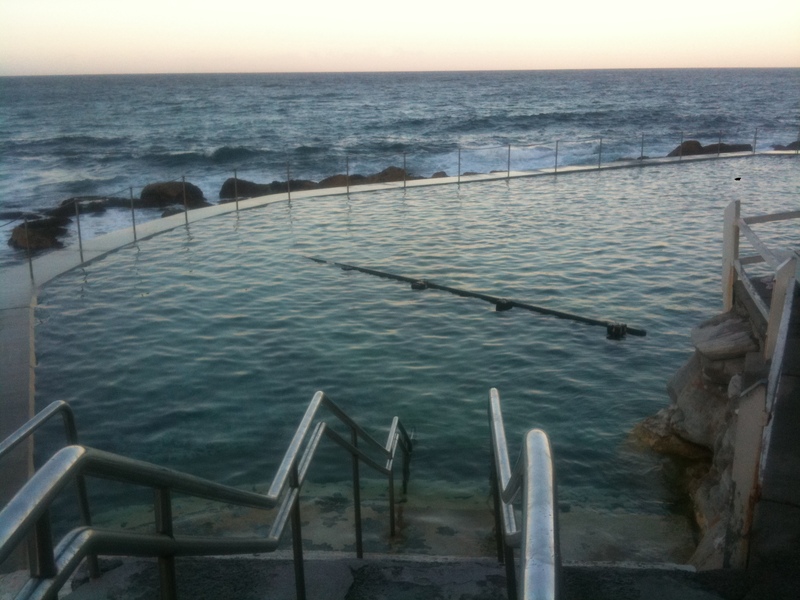 It’s got a small ocean pool that you can swim in and a terrific beach to sun yourself on should you feel so inclined. Here’s my tip. Take a bus or Uber out to the cafe/restaurant Three Blue Ducks. 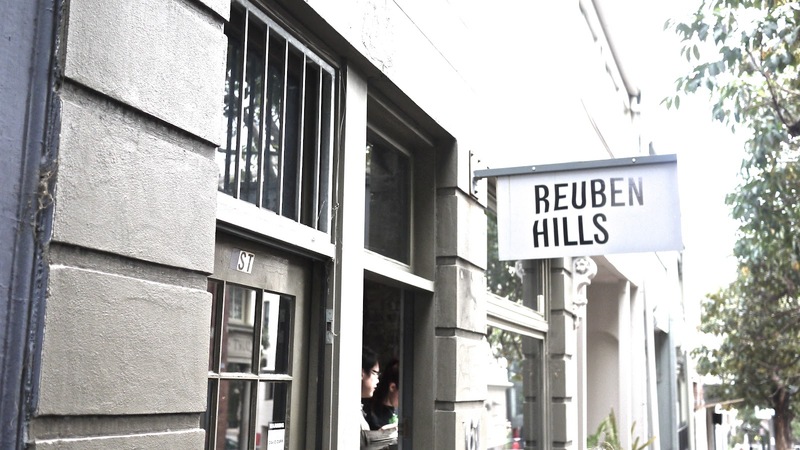 There, you will find one of Sydney’s best coffee’s. Place and order ‘to go’ and then, once your coffee has arrived, head down the hill towards the ocean. At some point, you’ll find a little street that offers a beautiful panarama of the Pacific Ocean and a park bench. Either take a seat and enjoy the rest of your coffee, or keep wandering on, following your nose to the beach. Once there, head to the far end of the beach towards the swimming pool. Jump in and enjoy. Once you’re done, catch the bus back into town. This one will take most of your day, but it’s well worth it. Bring with you a light backpack, comfortable walking shoes and a water bottle. Dress in whatever is comfortable, but make sure you’re wearing something you can swim in. Start by heading to Circular Quay (where the Opera House is) and buy yourself a bus pass and a ferry pass. You’ll need the bus pass to be a Zone 1&2 ticket, I believe. You’ll use that later. For the ferry ticket, buy yourself a one-way pass to Manly. Walk through to the ferry terminal and jump aboard the next Ferry to Manly from Wharf 3. This ferry trip is one of the jewels of Sydney. It’s public transport, but the views are spectacular. Make sure you get a seat or a space on the ferry outside. Take lots of photos. The ferry ride lasts about 30 minutes. 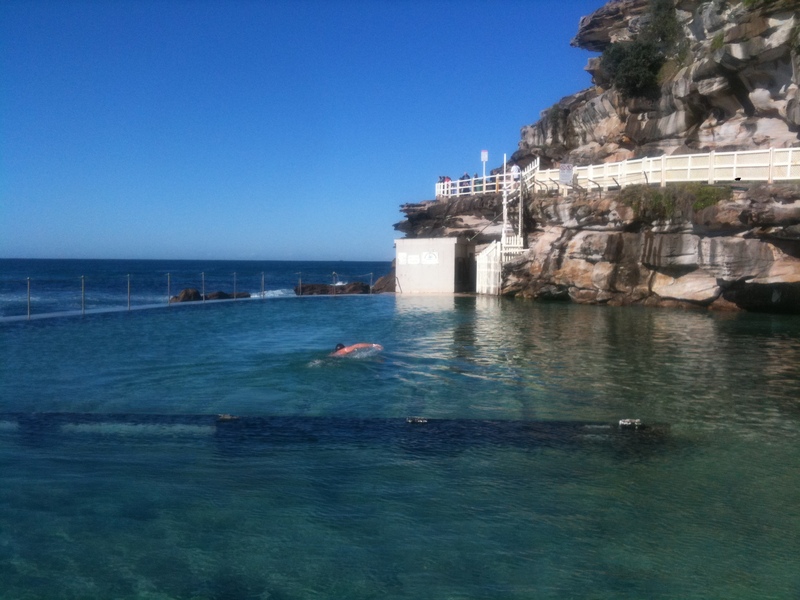 Consider that, for many people living in Manly, this is their daily commute. Once you arrive in Manly, walk from the ferry into to town and buy something for your lunch. Don’t eat it yet! I used to like going to the Manly Deli and getting a Mediterranean sandwich. Ask them to wrap it in glad wrap/cling film and then pack it in your bag. Buy anything else you fancy for the journey and then head off. You’ll want to then walk back to the ferry wharf and turn to walk ‘right’ – or in the direction of Sydney city. Check out this site for a better map/directions. You follow a footpath for most of the first 2-3km, weaving in and out of suburban Manly. At some point, you get onto a bush trail. Keep walking until you hit a point where there are a lot of stairs that lead you down to the beach. It’s about 6/7km into the walk, so slightly more than half way. This is my favourite bit. Strip down to your swimmers and dive into the ocean. It’s amazing. If you’re lucky, there’s a chap that makes smoothies on a boat that drives up and down the coastline. If he’s there, buy one. Once you’re done cooling off, eat your lunch on the beach. To finish, you walk back up the stairs and then come out onto a beach. The beach takes you around to the Spit Bridge. Cross the bridge and then head over to the bus stop, just outside the small cafe and buildings there. The bus that arrives will take you back into town. All told, it’ll take you 5-6 hours from leaving your hotel to arriving back home. 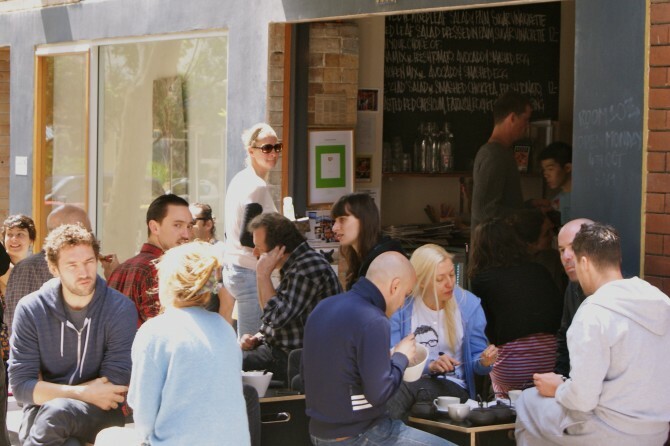 Depending on your love of coffee, you can spend the entire day wandering around Darlinghurst/Surry Hills/Paddington. Here are a few of my favorite cafe’s that I frequented when I lived in the area. There are bound to be new ones since I left, so follow your nose. Room 10, Single Origin and Reuben Hills are probably the highest quality of this list, but each option as it’s charm. Finally, although not in the Darlinghurst area, I reckon Sydney’s best coffee can be found at Coffee Alchemy. It’s worth the pilgrimage to get out there to try it. It’s a religious experience. I used to take the train and walk but you could equally just Uber or drive. 4. Mrs. Macquarie’s Chair – good for runners. If you’re a runner, you can’t miss the chance to job around the botanic gardens and around the headland known as Mrs. Macquarie’s Chair. It’s hard to talk about this without a map, so you’re best bet is to search for Mrs. Macquarie’s Chair when you arrive in town and plot a run from your hotel to there, ensuring you wind your way through the botanic gardens as you do. It’s one of the most picturesque places in Sydney and gives you an awesome vantage point of the Opera House and Harbor Bridge. If you don’t normally run with your phone, you may want to so you can snap some photos. It’s amazing to look back at the things I’d written at the start of the year and to reflect on what I have and haven’t done. I remember that, at that time, I had a flurry of passion and desire to get back into blogging and renew the act of noting and sharing my thinking. It helps me enormously to do this and to gain clarity and insight into my own thoughts and those of others. As it happens, 2015 has not been the year that I continued blogging! I dropped off the wagon in mid-January, not having posted since. I think a mixture of work kicking up a notch and me realizing that I would prefer to prioritize spending quality time with my family were the reasons that it suffered. I remember it being quite a conscious decision back then. I can often be bold in suggesting the things I’ll do but often not as diligent in following through. I guess that’s just me. I’m pleased to say that two of my other goals/resolutions for the year are things I’ve managed to incorporate into my life. I wake early every day now, shaken from sleep by Edith waking up and wanting to get on with her day. I also journal often. Whilst not every day, it’s been a really great practice for me in a lot of ways and one I’m proud to have made progress on. There’s also something else here about the difference between a practice and a goal. Earlier this year, I also set a goal to run a 10km trail run each quarter of the year. At the time, I had managed to consistently go for a couple of runs a week. Importantly, I was enjoying running. I found it freeing and liberating. So, I set myself the goal of running a 10km trail run, expecting it to continue liberating me. No sooner had I signed up, than my joy for running disappeared. For some reason, the idea of running the 10km organized run shifted my focus. Whereas previously I would run without any digital devices, I now started using Strava to track the details of my runs, to ensure I was training well. I put pressure on myself to run more; at least 3 times a week, and longer. All told, my seemingly exciting and harmless goal crippled my nascent practice of running for freedom and enjoyment. That was a big lesson for me and something I wouldn’t have picked up on without the astute feedback and compassion shared by Melina Chan after discussing it with her. Now, when I think about the things I’m doing, I try to think about the joy of the practice and how I can enhance that rather than a goal I can try and foist my desires into. So, onwards into the second half of 2015. I was about to write a post walking through the new app that I’m using for my GTD (Getting Things Done) this year, but I paused. I paused because over the past year, as I’ve really tried to implement GTD into my life, one of the biggest things I’ve learnt is that the technology you use isn’t that important. Last year, my biggest realisation was that GTD is just a number of lists you keep to remind youself of what you’re trying to do. That’s it. It’s that simple. You make a commitment to yourself to check those lists often enough that your mind trusts them, enough to not remember what’s on all of them all of the time. It’s a slow process, building trust in a framework like GTD because it often feels like you take one step forward before taking two back. I found that being honest with myself and just refocusing on GTD, the framework, much more relieving than searching for yet another app to try and use. For most of last year, I used Outlook for my tasks and it’s worked terrifically well, mostly because I worked at using it terrifically well. So, I’m trying a new app. I will probably post about it, because I like it so far. It served as yet another reminder to me that the technology we use doesn’t matter. You could equally implement GTD with a paper notebook and get the same peace of mind possible without any of the more modern technologies out there. It’s just a bunch of lists.